Researchers at the University of South Carolina have developed a technique to turn an ordinary cotton t-shirt into a supercapacitor. 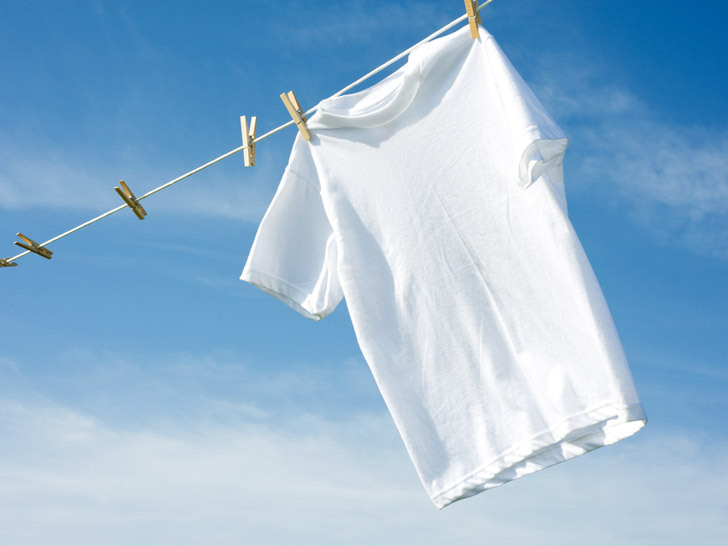 The team, led by Xiaodong Li, a professor of mechanical engineering, and Lihong Bao, a postdoctoral associate, soaked the shirt in fluoride solution and baked it at high temperatures, which converted the cellulose fibers into activated carbon while the material to flex without breaking. Li expects that the technique could enable us to charge portable electronic devices like cell phones.